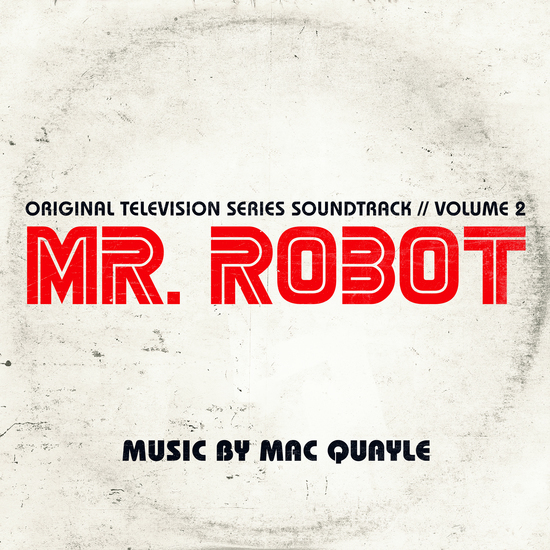 Volume 2 of Mac Quayle’s synth-based score for ‘Mr. Robot’. 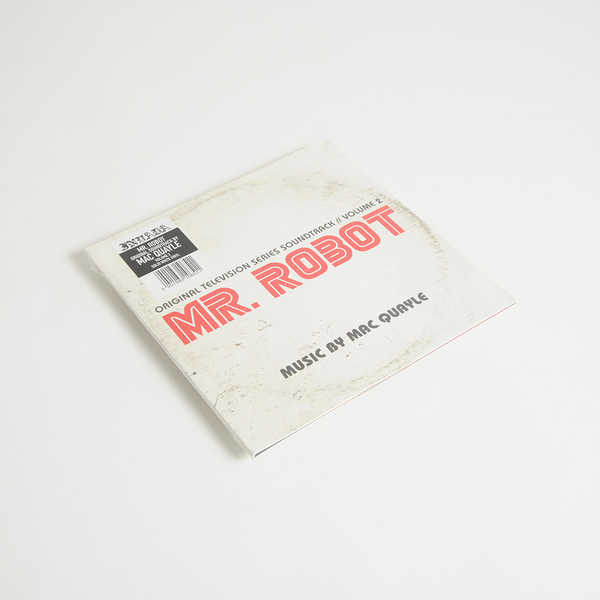 "Quayle is well respected for his soundtrack work alongside Cliff Martinez on ‘Drive’, ‘Spring Breakers’ and ‘Only God Forgives’ and has written music for over 40 films and TV shows. Quayle’s score brings to mind works by composers such as Cliff Martinez, Cabaret Voltaire and Vangelis but it is ultimately its own dark, unnerving beast; at times strange, dreamy and atmospheric, whilst being almost unbearably claustrophobic at others." 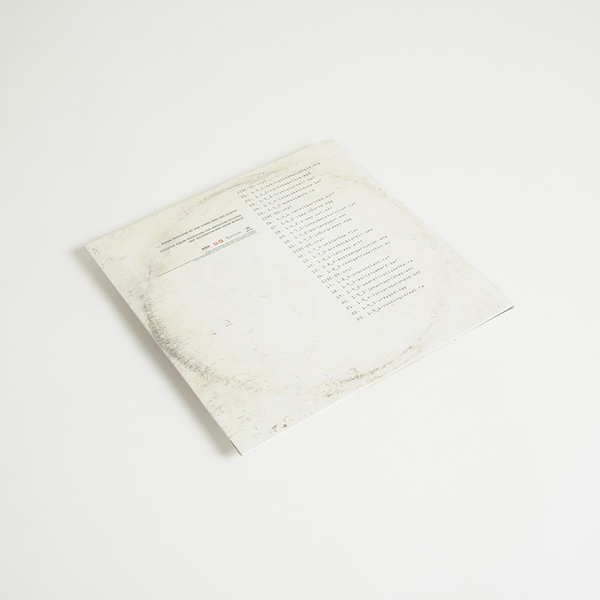 Gatefold white vinyl 2LP with download coupon.